Ex-convict, Tina is terminally ill. Before she dies, the care of her younger, psychologically unwell brother, Wayne must be ensured. So Tina calls in a promise made to her thirty years ago in a prison cell. 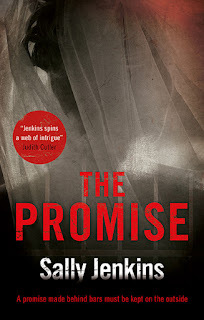 A promise that was written down and placed with crucial evidence illustrating a miscarriage of justice in a murder case. Tina believes Olivia is perfectly placed to provide the care Wayne needs, but to do so, Olivia must be forced to cancel her own wedding and wreck the lives of those close to her. Tina’s terrible blackmail demands put Olivia’s entire future and, ultimately, her freedom under threat. We are met with a horrific scene. The nightmares have started again for Olivia, they disappeared before but this time they are getting worse, and as she is set to marry - her husband to be thinks counselling will fix her. What he doesn't know - is that she cant have some, because what secrets will come out? 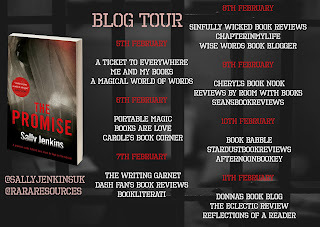 Alongside this Tina finds out she is sick, like terminally sick and she hasn't fulfilled her promise to her mother, how will her brother Wayne cope when she is gone? Seeking answers she finds a solution - a promise of help. 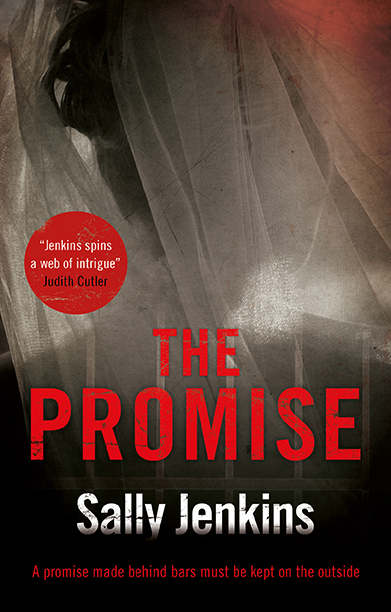 The promise is a very fast paced thriller that moves at unstoppable speed. The narrative flows as the two essentially main characters start to intertwine. Surrounded by an array of family and friends the situation worsens and really does question how far some people will go. As a reader, i was intrigued by the blurb, and as the story unfolds i wanted answers from all directions. 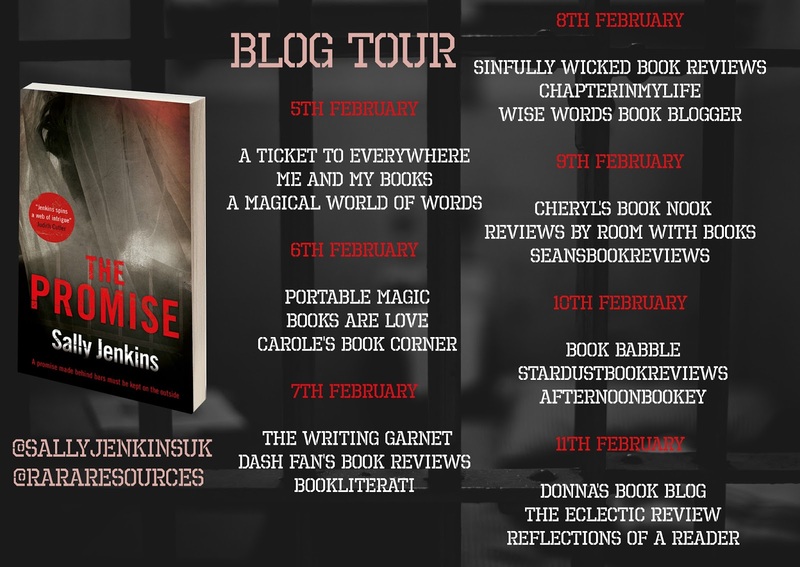 I really enjoyed the story behind the promise, I did feel that in parts I would of like it more flesh out but that would have taken away from the pace, and that is something that worked well for me. So I guess you can't have everything. Whilst I started to figure out a lot, it was enjoyable as a reader to see it all come to a head. The narrative ends on a cliffhanger that leads to the reader coming to their own conclusion.